Time to write jokes. It's more fun with friends, though! That's why we created STAND-UPS SIT DOWN...AND WRITE! 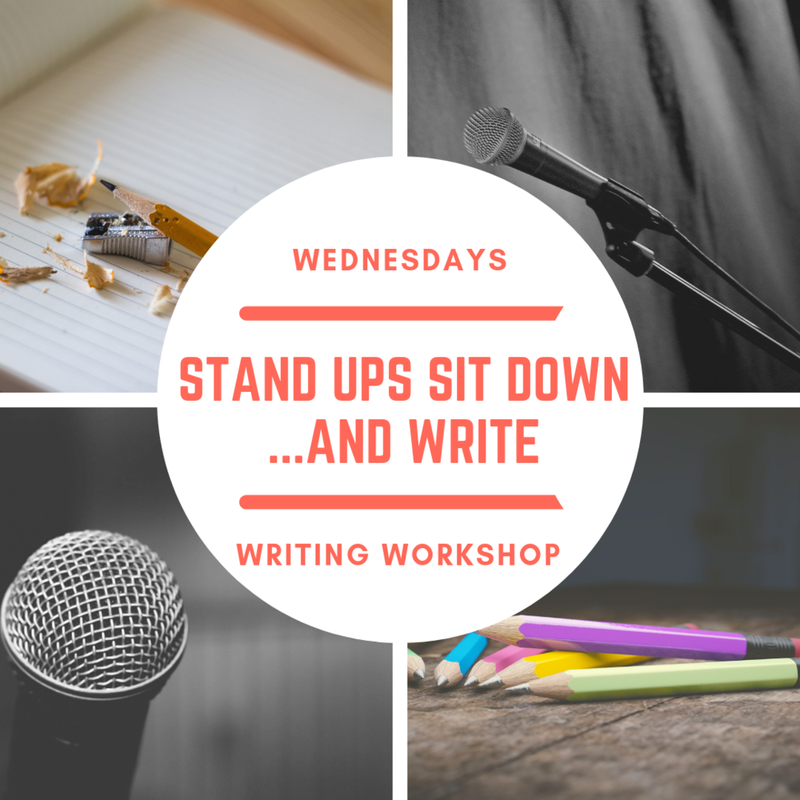 Every week join your stand-up family for a chance to write together, tag jokes together, and laugh together (it's a bunch of comedians in the same room...laughing is guaranteed). Open to new and experienced comedians. Each session will be facilitated by a professional comedian from Blacktop Comedy who can help you craft your jokes while ensuring it's a supportive space where everyone has a voice.